Right now, you can score $97.89 worth of Cricut craft/DIY materials for just $34.99 by ordering the June Mystery Box. 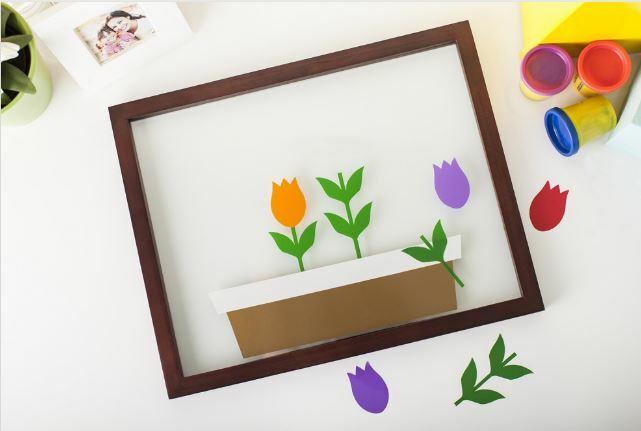 You’ll never run out of great projects to make with your amazing Cricut cutting machine! You can design your creations on a laptop, desktop computer, tablet or phone before sending the finished product to your Cricut. Cricut is easy to use, even if you’re a beginning crafter or DIYer, and even if you’re not technologically inclined! 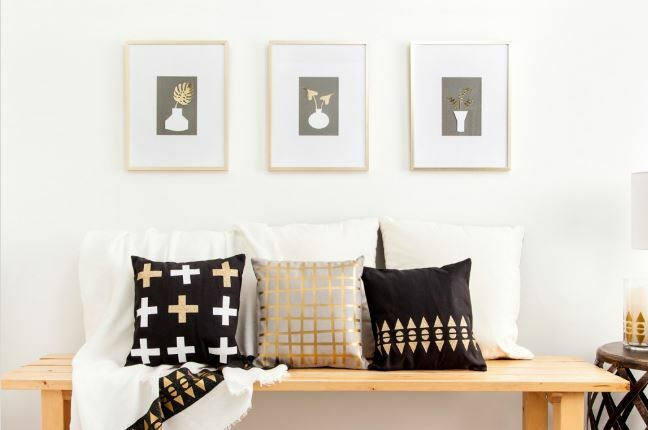 Check out these examples of the many thousands of things you can make with a Cricut cutting machine.